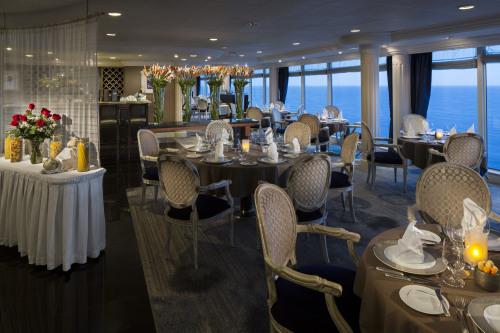 Azamara Quest is an elegant ship featuring superb décor in the grand public rooms reminiscent of classic liner days. Over sixty percent of the rooms have outside balconies. 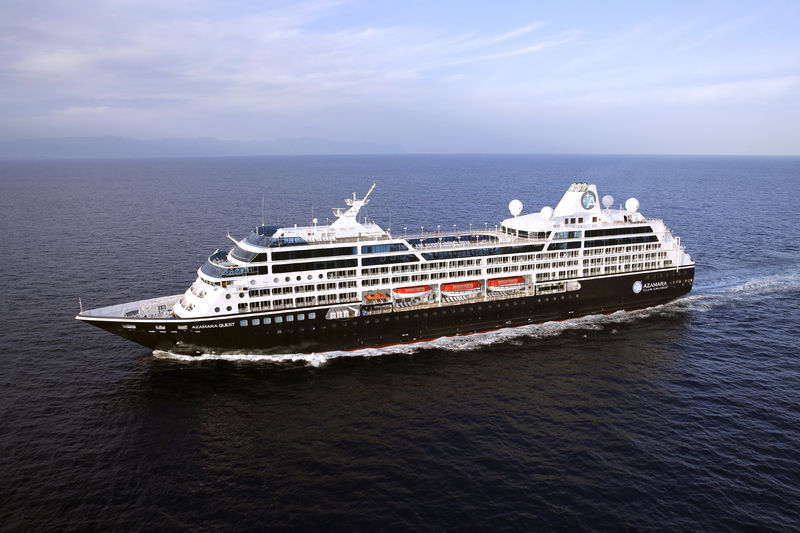 Azamara Quest passengers tend to be 40+ and Mostly American. 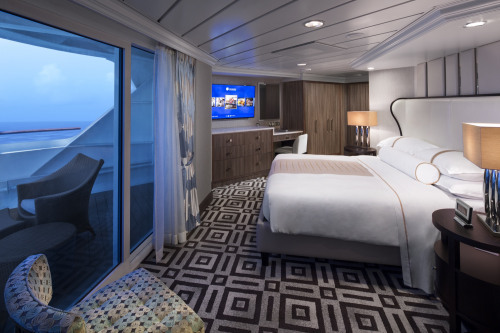 When all cabins have double occupancy, the ship provides a space ratio of 44.1 tons per passenger and a crew to passenger ratio of one for every 1.7 passengers. At full capacity the space ratio is 44.1 tons per passenger and the crew ratio is one to 1.7 passengers.